Low & Medium Power Band Selective Repeaters (MIMO) support the 4G LTE MIMO technology, and are smart solutions to enhance the 4G data throughput rates in small or medium indoor areas. 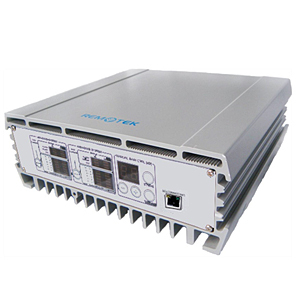 Unique functions known as the Intelligent Mode, the Silent Mode, and the Self-oscillation Prevention function are embedded in these MIMO repeaters to automatically optimize their performance while minimizing the interference at the same time. These repeaters are equipped with comprehensive LED/LCD indicators, and the output power, gains, and alarms could be monitored with easiness.